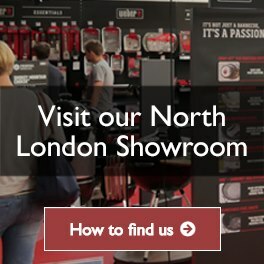 We are committed to being the UK's leading online retailer of Weber products. 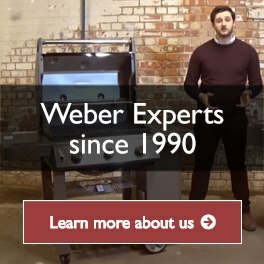 The Weber name, and the sense of quality it imbues, is something we seek to maintain in everything we do at WOW BBQ. 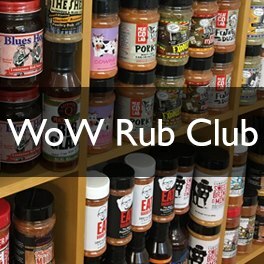 The WOW BBQ Customer Service team has combined experience totaling decades in outdoor grilling and BBQ retailing. We are a steady team, with a low turnover of staff and what's more - we are true Weber fans. You can expect us to know our products, deliver goods on-time, and match our competitors prices.